The year 1994 saw the birth of what would some twenty years later be one of the first comedic voices of the “Born Frees”. He may be the new kid on the block but Ebenhaezer Dibakwane has proven to already be a firm favourite amongst his peers. He walked away with the coveted Newcomer Award at the 6th annual Savanna Comic’s Choice Awards which took place on Saturday, 3rd September at the Teatro at Montecasino. “I’m truly honoured to have received this award – it’s my heroes recognising what I’m doing!” commented an excited Dibakwane. The comic gave a memorable performance during the awards with his stand-up and various sketch comedy routines. 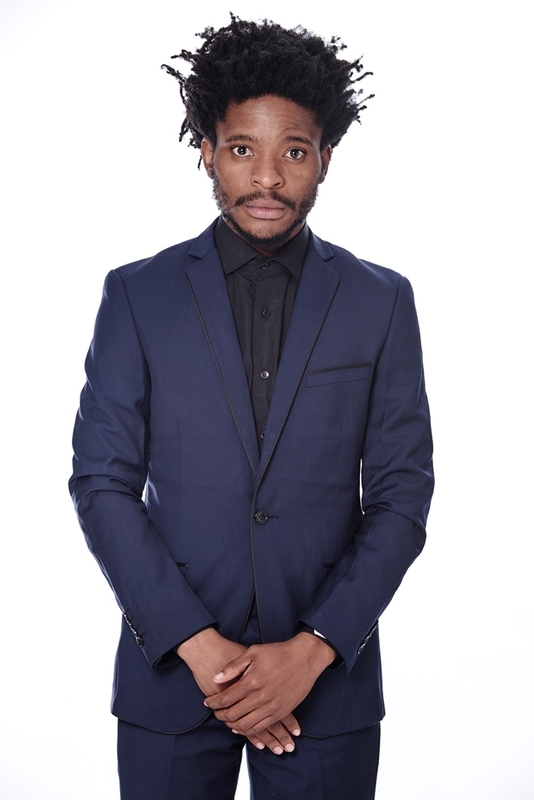 With his fresh, clever and unusual take on politics and life, Dibakwane is one of the most exciting up-and-coming comedians on the scene at the moment. Recently becoming a more frequent face on the comedy scene some of Ebenhaezer’s highlights include recently opening for Dillan Oliphant, being part of the Stand Up 4 Comedy ensemble alongside Mo Mathebe and Virgil Prins, being billed on the line-up of Blacks Only and the Comedy Central International Comedy Festival alongside the likes of Trevor Noah, Jeff Ross and other South African greats. Ebenhaezer was recently invited to write sketches and perform on the latest hit sketch show, Bantu Hour which is co-hosted by Kagiso Lediga and Hugh Masakela and has also appeared on the ANN7 sports show, Game On. Ebenhaezer will also be featuring in a brand new sketch show called COPPS that has kicked off on Anele’s show on 947 on Tuesday, 6th September at 17h55. The sketch also includes his fellow PG Comic’s colleagues Chris Forrest, Mojak Lehoko and Warren Robertson. For bookings or enquiries, email tabitha@pickledginger.co.za or 072 586 5900. For publicity enquiries, email monica@mspublicity.co.za or 082 452 2095.